Posted March 15th, 2019 by Munley Law. brought by them against Johnson & Johnson. problem as far back as 1971. Posted in Munley News, Product Liability & Recalls. Posted August 8th, 2018 by Munley Law. 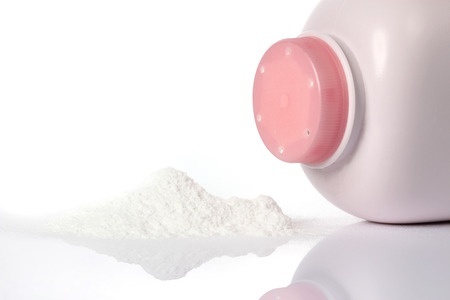 A St. Louis jury returned a $4.69B verdict in favor of 22 women who claimed Johnson and Johnson’s products contained asbestos which caused them to develop cancer. The verdict is the latest in a series of massive wins for women and their families who have filed cancer-related lawsuits against Johnson and Johnson. 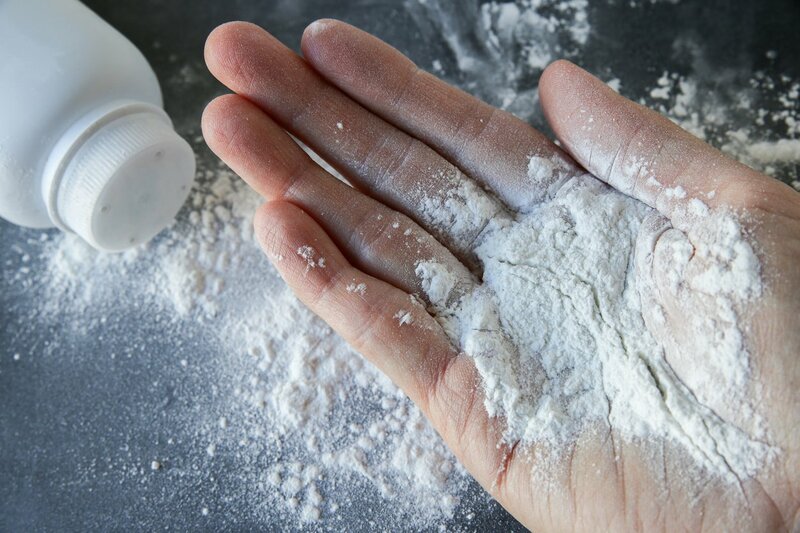 In August, 2017, a Los Angeles jury awarded a $417 million verdict in favor of a woman who claimed that Johnson and Johnson’s baby powder caused her to develop ovarian cancer, and in February 2016, a Missouri jury awarded $72 million to the family of a woman died of ovarian cancer after decades of using J&J’s baby powder.